DJ Consequence – Blow The Whistle ft. Mayorkun. Superstar disc jockey DJ Consequence teams up with DMW star, Mayorkun for his new single titled “Blow The Whistle”. DJ Consequence teams up with producer Spellz to create this lovely banger which also has a music video directed by Twitch Visuals. 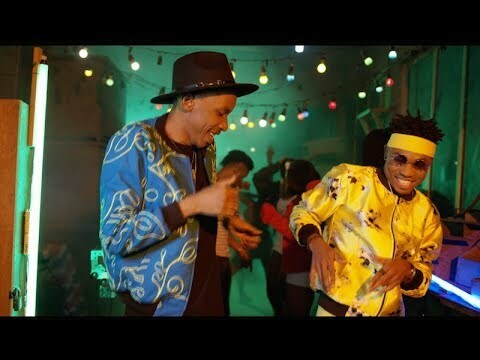 0 Response to "[Music + Video] DJ Consequence – Blow The Whistle ft. Mayorkun"